SKU: 6024. 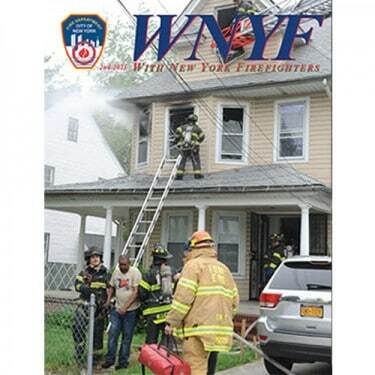 Category: WNYF Back Issues. 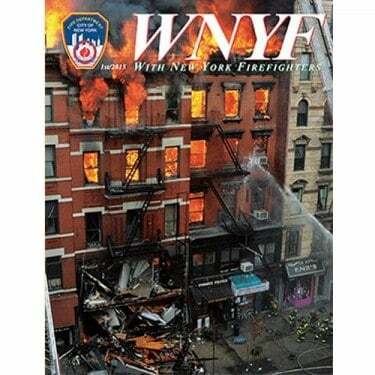 Tag: wnyf.